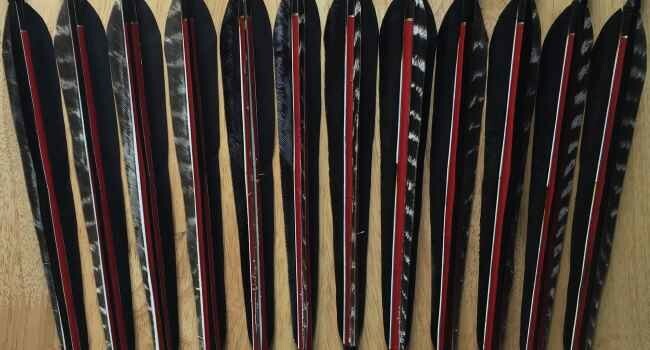 Shafts, fletching, nocks and points - it's your choice! Whether you just need a simple set of shooting arrows for the weekend, or you're looking for something just that little bit more special, you may want to have a look through our arrow options. 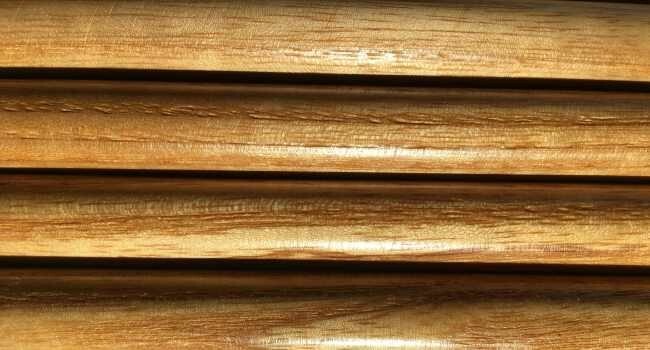 From shaft material selection to feather type, from colours to cresting, from bobtailed to barrelled, we can usually help! 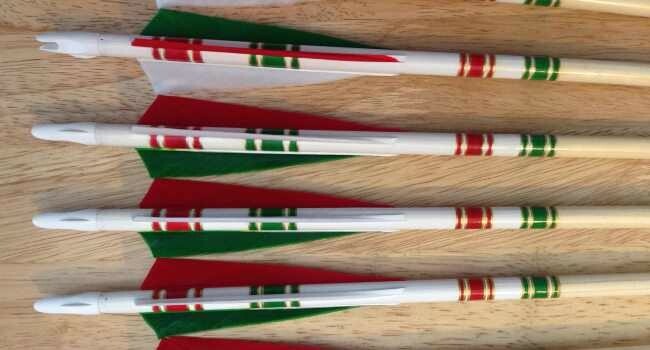 Most of these options will be an additional cost on top of a standard set of arrows, but where a bespoke set with a host of options is required, we will always provide you with a specific quotation prior to getting the stock in to work on your order. 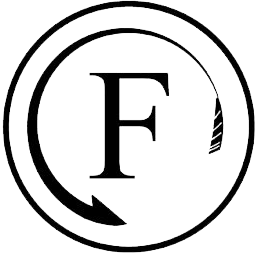 If there's anything you can't see here, that you would like us to help with, please get in touch - we've answered a lot of interesting queries over the years, from archers, archeologists, artists and advertising executives to name just the 'A's. 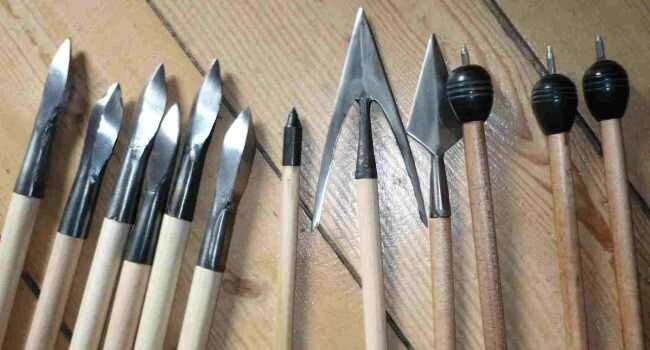 We've also made arrows for art installations, historical recreation and shop displays. 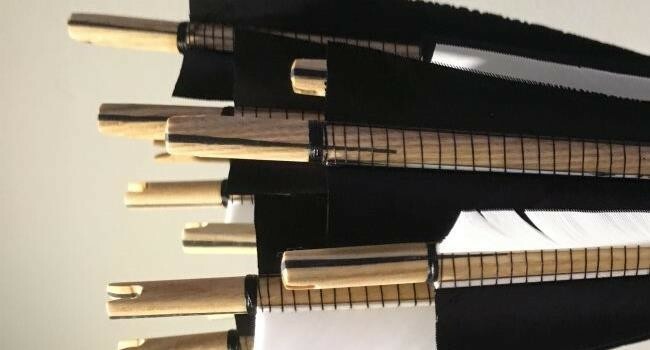 Whether you want traditional materials such as hide glues, peacock feathers and hand forged points, or need gold leaf fletching on arrows made from a lump of wood you found in a shed in Norway, we can help!